A contemporary of the outgoing chief minister says his politics have changed dramatically during three decades in the House of Keys. Former union activist Bernard Moffatt wishes Allan Bell had been more radical than conventional. 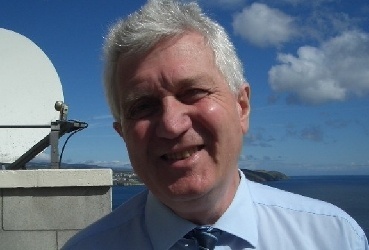 Mr Bell is to stand down at the end of September after 32 years as Ramsey MHK.